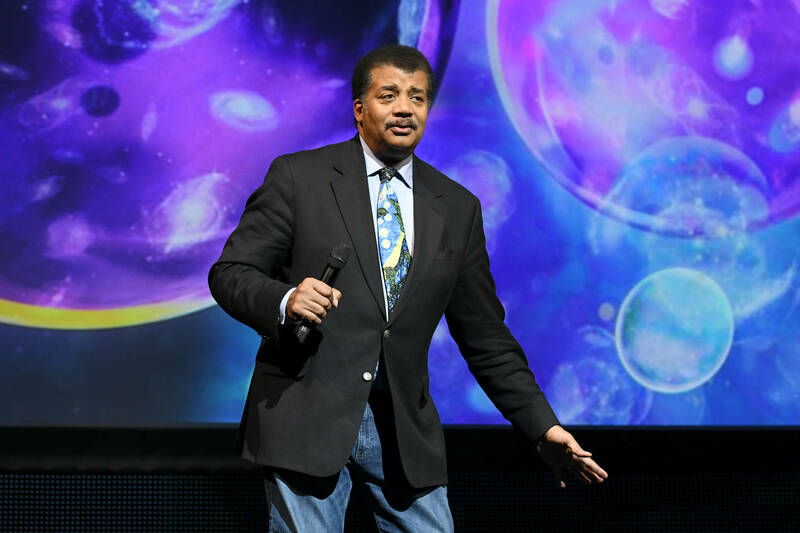 Neil deGrasse Tyson faces a fourth allegation. Another woman has come forward with allegations, accusing astrophysicist Neil deGrasse Tyson of sexual misconduct. Last month, three accused the Cosmos host of sexual misconduct, sparking an investigation by National Geographic, the company behind his how. In a new piece published by Buzzfeed this week, the new accuser detailed a story in which Tyson, allegedly drunk, approached her during a holiday party at the American Museum of Natural History in January 2012. According to her, Tyson made crude jokes and comments and suggested that go into his office at the museum alone. Buzzfeed's article goes on to include a 2014 screenshot of an email that she sent to her employers in an effort to "shoot down a proposed collaboration with Tyson." Buzzfeed news that it has spoken with more than 30 people, "including the alleged victims and their families, Cosmos crew members, and graduate students and professors who were at UT Austin 30 years ago." A spokesperson for the museum tells BuzzFeed that she was unaware of a fourth allegation, but offered that museum officials would conduct an investigation into the incident. The three women who previously accused Tyson include a colleague Katelyn N. Allers, his former assistant Ashley Watson, and a former college classmate Tchiya Amet. All three women's stories were previously published via the Patheos blog.